Buying a home, building homes or commercial property, and developing property are all exciting prospects. We help make sure all the legal documents are in order to protect your investment and interests. For most families, buying a home is a major investment. It is important to make sure all the legal contracts are in place and protect your rights. We can help you with purchase negotiations, contract reviews, title insurance or builder disputes. Buying and selling real estate is a major financial commitment. When purchasing a residential or commercial property, a knowledgeable, real estate attorney can help provide peace of mind for all parties. An experienced real estate lawyer will make sure that you are protected and that all the details of buying or selling real estate are handled in the most effective and streamlined way. Your lawyer will make sure the property title is clean and that the terms of your contract are enforced in a timely manner. If you feel uncomfortable negotiating for yourself, an experienced real estate lawyer can do that for you as well. Whether you are a real estate buyer or a real estate seller, your interests are best protected by using the services of an experienced real estate lawyer. We advise individuals and businesses in the process of buying and selling real estate. We perform all tasks necessary to effectuate your transaction and help reduce the risks inherent in real estate transactions. When you are entering a real estate transaction, you want to make sure that everything goes according to plan, and you want to know that you are getting exactly what you expect. From warranty deed transactions to real estate purchases and sales, the law office of Marchioni & Associates can help. We represent all parties in real estate transactions, including buyers, sellers, brokers, developers and banks. With our office protecting your rights, you can feel safe in the knowledge that no detail will be overlooked. When you step in our offices, we will take the time to find out what you are looking to get from your real estate transaction, and then will closely examine all transactional documents, such as contracts for purchase and sale and deed restrictions. We will make sure that all contracts are drafted in such a way to help you meet your goals. Make sure you are about to get everything you expect from your real estate transaction. 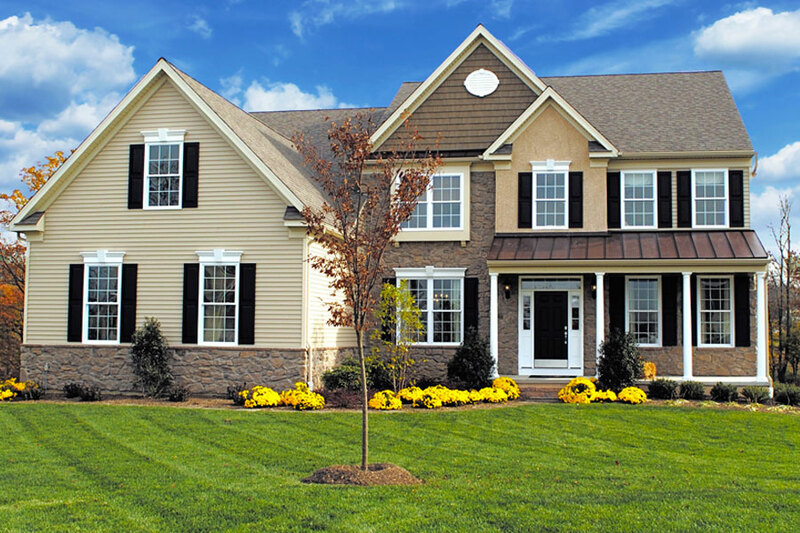 At Marchioni & Associates we can help you facilitate a successful transaction. We represent a variety of parties, including buyers, sellers, brokers, and developers. The attorney that you choose to represent you for the negotiation of the purchase of your home is one of the most important decisions you will make in the home buying process. We advise individuals and businesses in the process of selling or purchasing real estate. This includes reviewing and preparing purchase agreements, title searches, and all other necessary tasks to reduce the potential risks inherent in real estate transactions. Whether you are purchasing your first home, upgrading to a larger home, or selling your “empty nest,” buying a home should be an exciting and rewarding experience. For those seeking residential real estae advice, John Marchioni can help you take the mystery out of buying real estate in New York, and make certain that you have enough information to make informed decisions about your purchase. Whether you are purchasing or leasing, we will negotiate fair and favorable terms and get you into your new space. 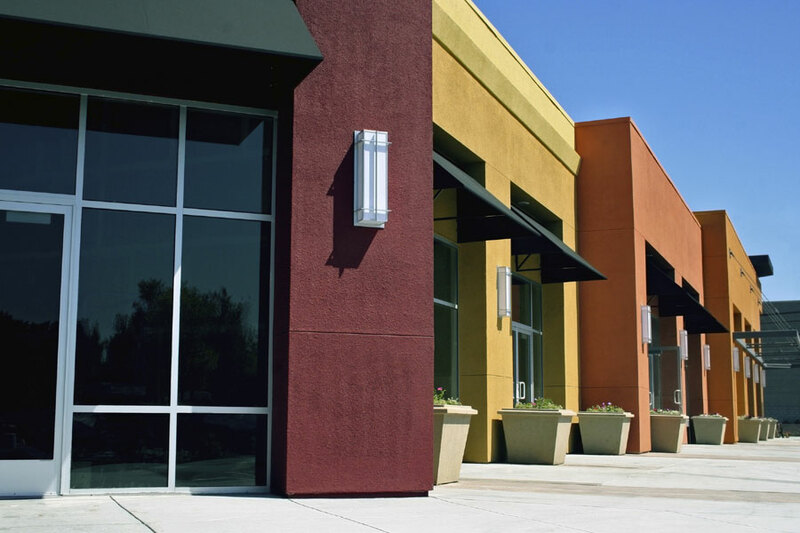 We also work with our commercial clients on development, land use, and zoning issues. We want to make sure you get the most out of your purchase or sale. John Marchioni is well versed with the laws and regulations governing real estate transactions in the state of New York, and his advice can help ease concerns associated with real estate transactions in New York. Let our attorneys help with your real estate endeavor. We invite you to contact our firm about any legal question related to real estate transactions. We will be happy to arrange an appointment to assist you with your real estate issues. Get knowledgeable consultations to advise you on your transactions to help provide you peace of mind. We are experienced in protecting our clients & their transactions are handled in the most effective way. We make sure the property title is clean & that the terms of your contract are enforced in a timely manner.